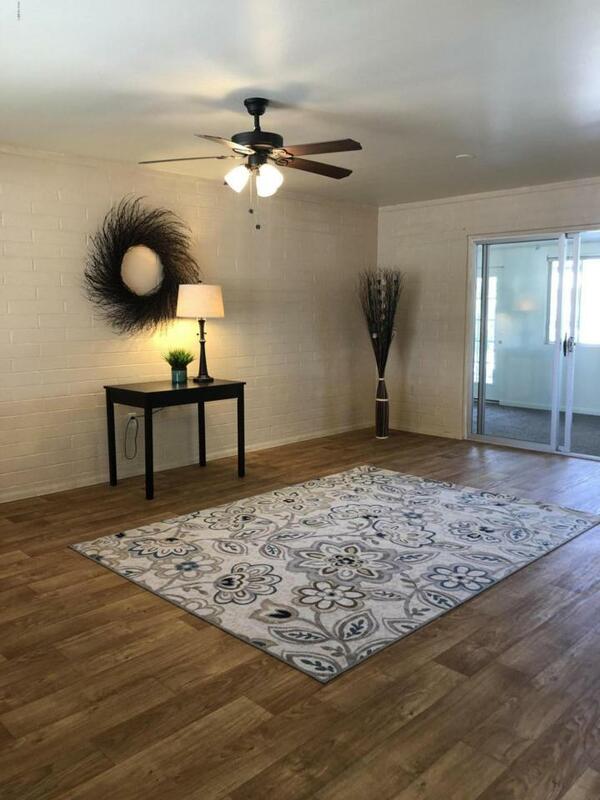 Come see this Cute Sun City 2 bedroom, 2 Bathroom home! 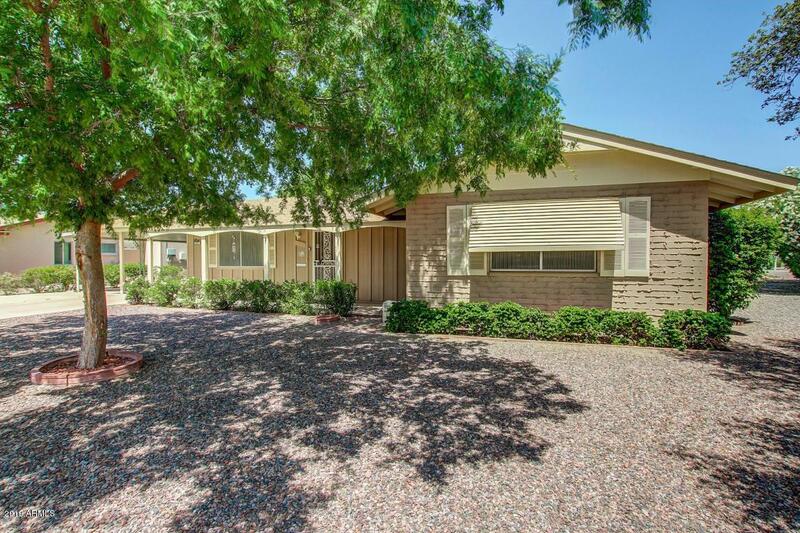 Property offers extra living space with a fully enclosed Arizona room. 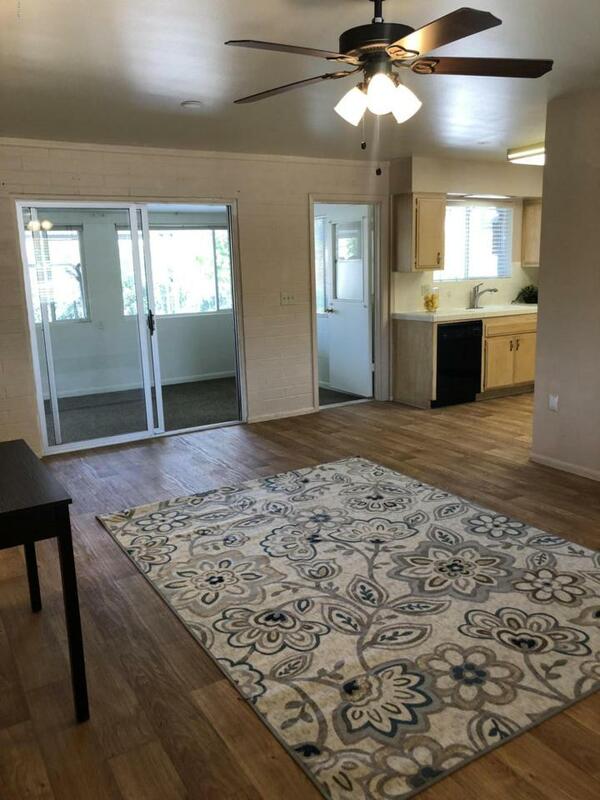 Large inside laundry room with room for storage. 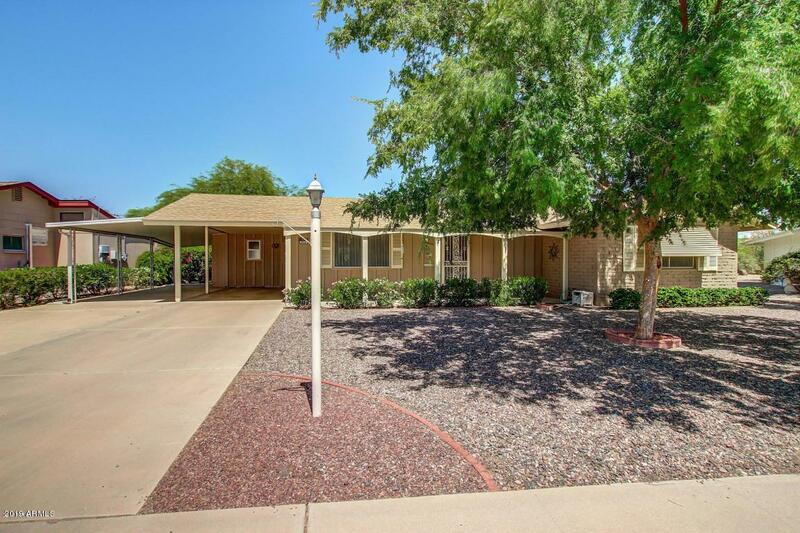 North/South exposure, huge backyard features an extended covered patio with desert landscaping and mature citrus trees. Carport for 2+ cars with additional storage.